Diminished balance and motor function. Long-term, this can have significant and painful social, educational and economic impacts for kids. Professionals on our FOCUS Fort Myers occupational and physical therapy teams are committed to identifying and addressing these issues early on, promoting the highest possible level of relief and function and ultimately mitigating the worst adverse impacts. 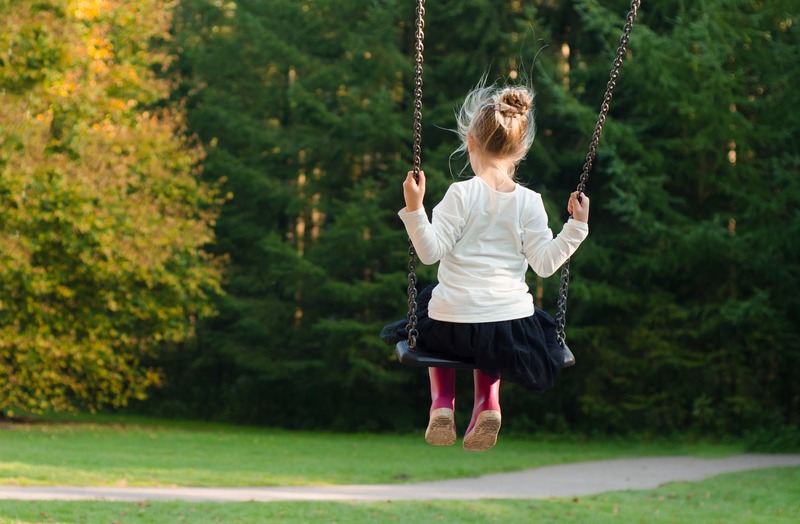 What is the Vestibular System and How Do I Know if My Child’s is Dysfunctional? Sensory processing disorder is when the brain has difficulty receiving and responding to information obtained via the senses. 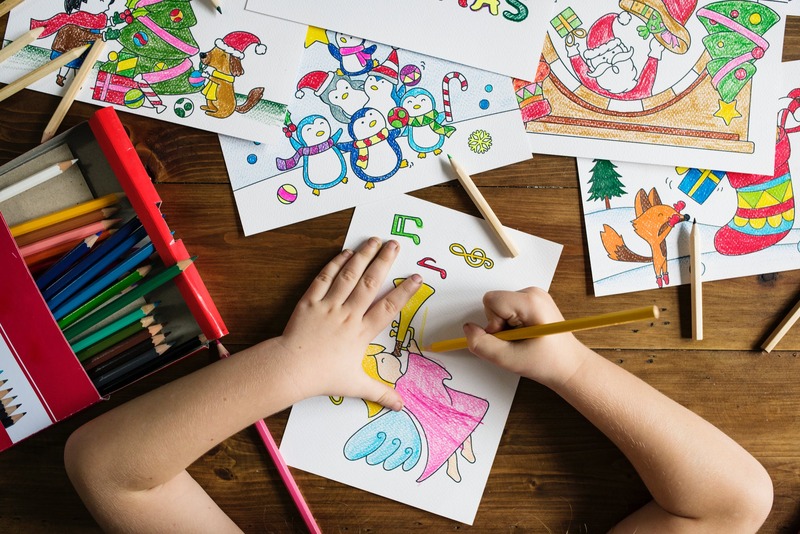 Although it’s not formally recognized as a distinct medical diagnosis, our occupational therapists in Fort Myers know it’s very real and something with which many children struggle, impacting the ability to successfully engage in everything from toothbrushing routines to consuming a healthy diet to paying attention to a math lesson or playing a game with peers. While it’s most usually co-occuring with conditions like autism or ADHD, sensory processing disorder can present in children without any disability at all (research suggests 10 to 55 percent of children without a diagnosed disability have difficulty in this area). It can manifest in the form of being overly-sensitive to certain environmental factors. For example, someone with sensory processing disorder may be so keenly aware of sounds or light touches, it may to them seem physically painful. A child with sensory processing disorder might also seem uncoordinated, have difficulty engaging in play or conversation or have difficulty telling where there limbs are in space. Certain textures, tastes, smells, sounds, brightness and movement can become overwhelming, and sometimes make an otherwise ordinary task seem unbearable. A recent analysis published in the American Journal of Occupational Therapy examined the state of research on sensory integration for children, finding that in recent years, this area of academic study has shifted from sensory processing and integration problems to emphasizing the occupational performance challenges that result from these problems. More recent research looks at overcoming challenges in detecting, interpreting and adaptively responding to sensory stimuli affecting a child’s ability to participate occupations that are both meaningful and valuable. “Participation” here could mean anything from entering a highly complex professional field of study to engaging in key “occupations” of daily living, such as getting enough rest and sleep, playing, adapting to a school environment and participating in basic social interactions.